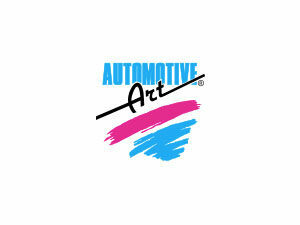 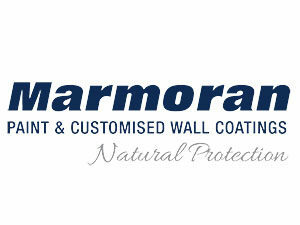 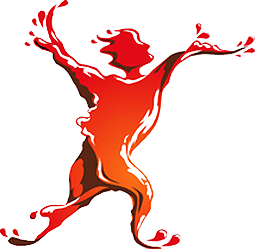 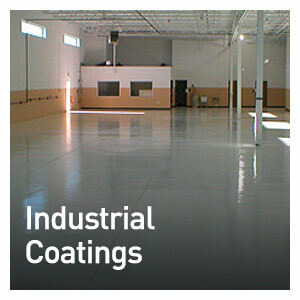 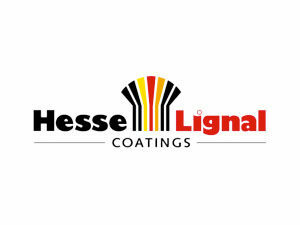 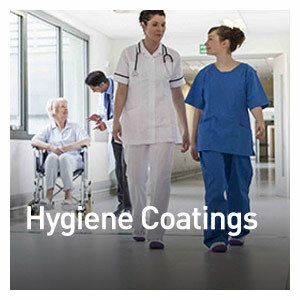 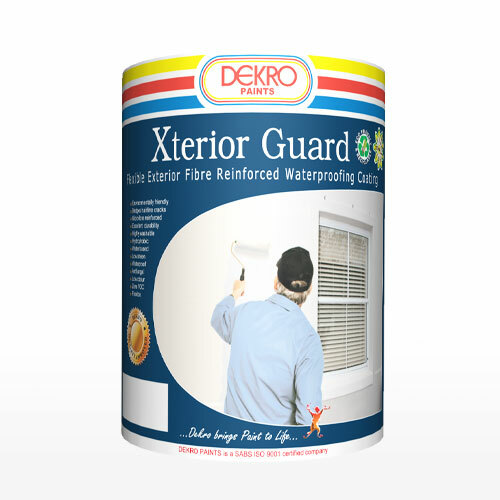 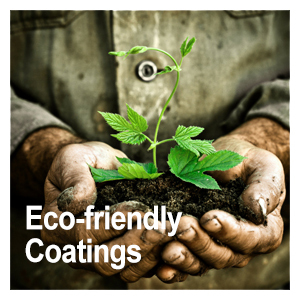 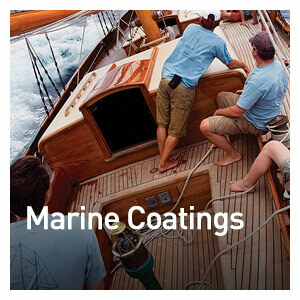 We are committed to maintaining a high standard of research and development, manufacture and distribution of coatings for the protection and beautification of all surfaces. 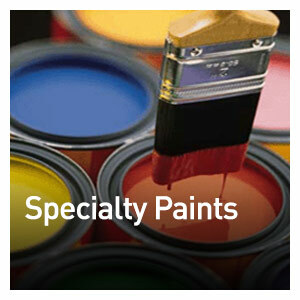 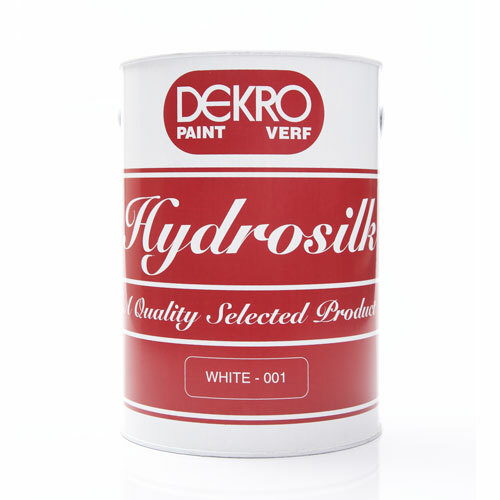 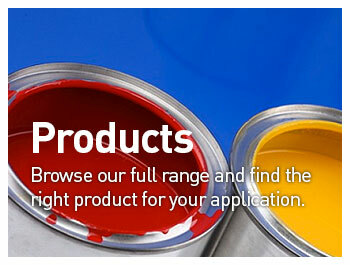 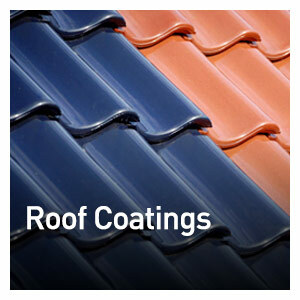 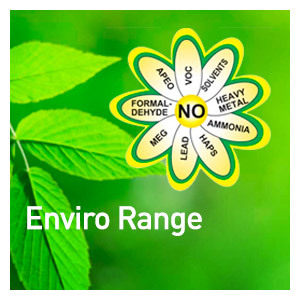 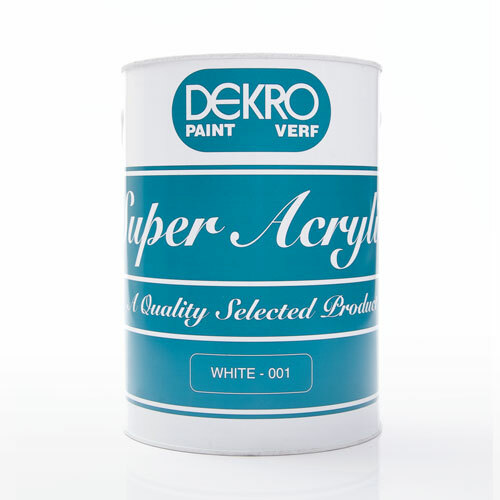 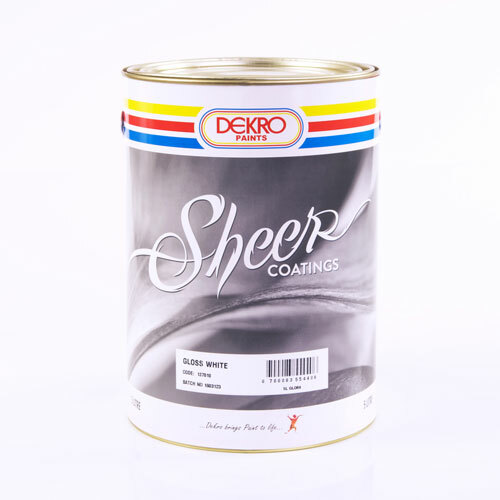 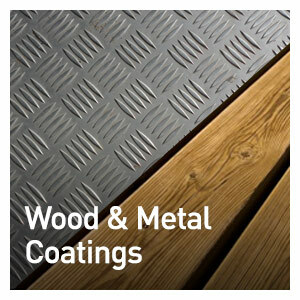 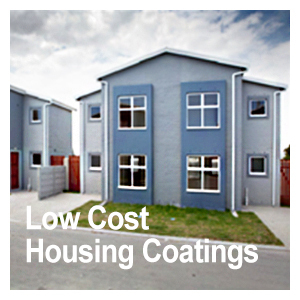 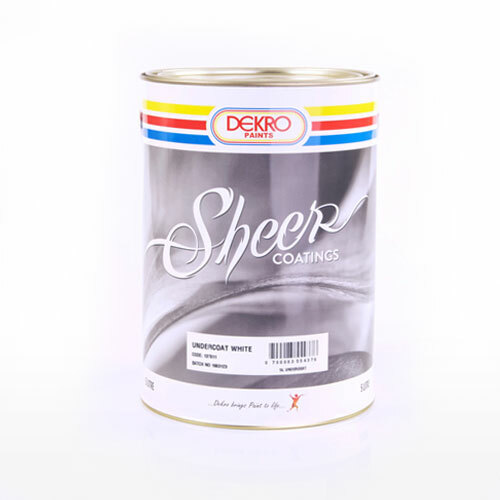 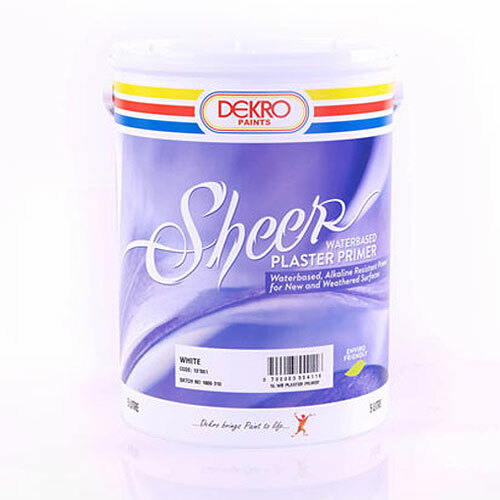 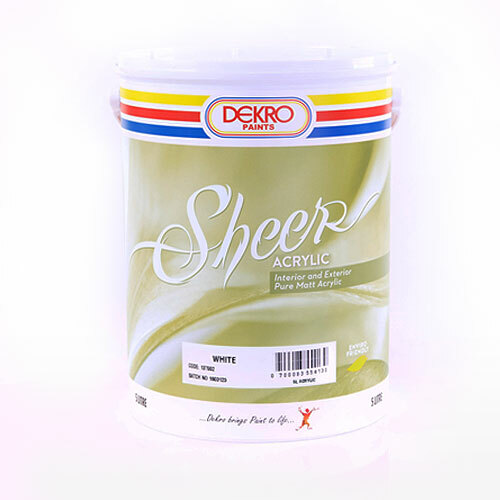 We produce a diverse range of products including decorative paints for the home owner, industrial & marine applications, weatherproofing products, and specialist protective coatings. 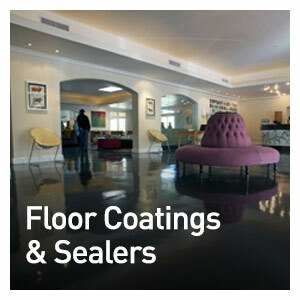 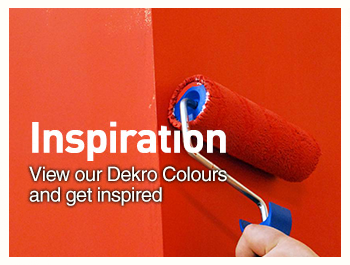 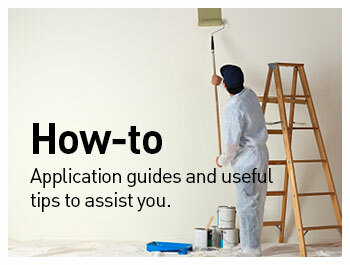 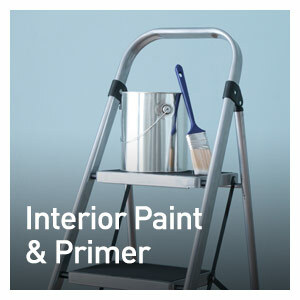 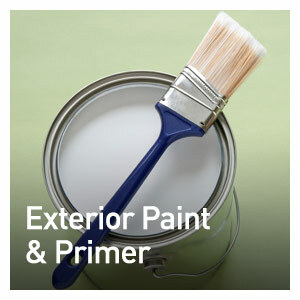 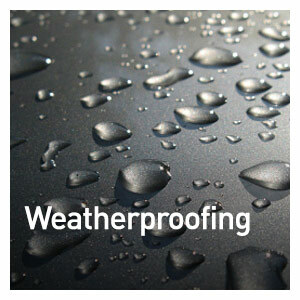 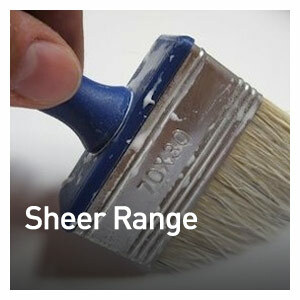 Visit our how-to pages for expert tips on preparing surfaces, choosing the correct product and applying coatings.